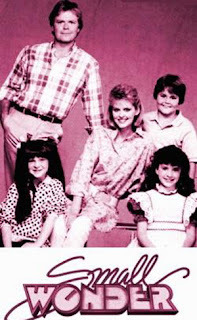 This article is completely dedicated to those who have childhood memories of 80s and 90s just like me. 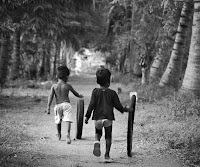 School and Games- School time was superb with friends, studies wasn’t the first priority at all! However, we studied together and got appreciated together with friends but punished as well if any of our friend scored higher than us! We weren't forced with tons of books and studies as we hardly had 6 subjects till 6th grade. Today we have 6 subjects in kinder garden! Studies used to emerge only one month before the exams and we had only 2 exams in a year! No unit tests or projects harmed our life! Education was at its best during that time, which allowed children to spend some dedicated time on studies and rest all the time in playing and exploring the childhood. Not as today, where kids have no option rather than spending all the time on studies and break time with mobile and games. 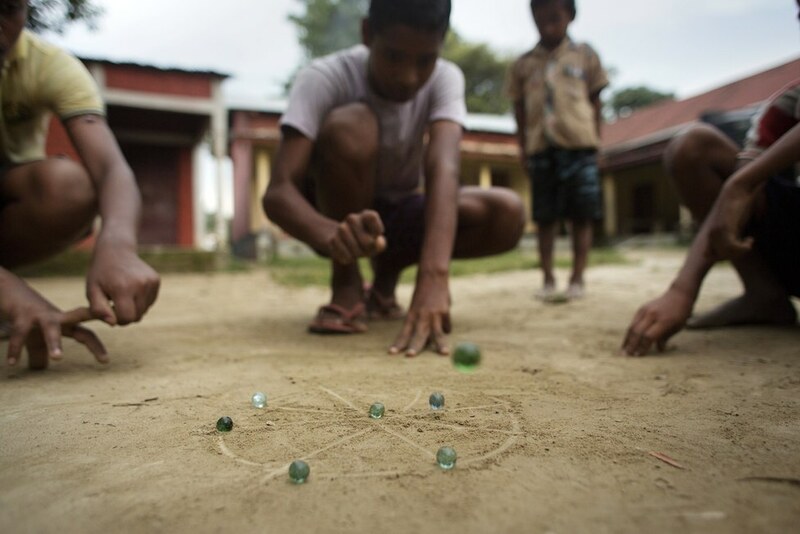 We never wasted our time on video games, ipad, smart phones etc., They never existed in that epoch and frankly, we do not regret that because playing street games like Kanche (Marbles), Bhawnra, Langdi, Kho Kho etc., was more overwhelming than sitting at one place and staring small piece of technology to play. We never collected the Pokemon, Benten or other stickers or photos. We used to collect the photos of movie stars of that period and played photo-games with friends. We collected stamps and old coins which don't exist today. Holidays were spent at granny’s place with extreme pampering by Nani (Maternal Grand ma) and strict rules of Mama’s (Maternal uncle). 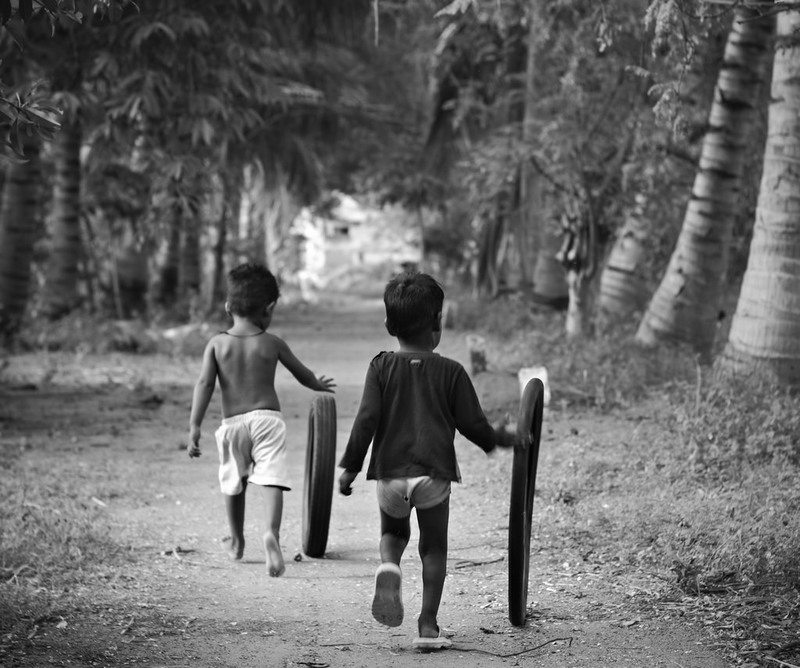 Eating mangoes and getting daily dose of scolding by elders for our mischief was the only target in holidays. Swimming in wells, lakes and rivers were happiest moments than today’s club house swimming pools. Climbing the trees to steal mangoes from gardens and running before the Maali (caretaker of the garden) was biggest adventure. We never had summer classes or summer camps! Holidays were strictly meant for playing and getting tan under the sun!! Our parents never bought us brand new bicycles even after demanding, we used waste tires of bicycles and ran along with it by hitting it with a stick. And if we wanted bicycle ride, we rented it. We played for hours in mud and ate food without washing our hands we never surrendered to any antibacterial soap! We never had option of bottled water! We drunk water from running tap or bore-well and wells and never fell sick. Immunity wasn’t based on any Chawanprash or health drinks or supplements! Our doors were never closed, they were open till night! Today buildings are bigger but houses are smaller with closed doors! We hardly know about our neighbours. We are scared of everything ranging from germs to terrorists! Technology - It was an era when the television and telephone were the only new technology for millions of people. If anybody had any of the above, that person was treated as VIP in the locality. The whole area had only one telephone number and one television. Our phone rang more for the neighbors than the people present in the house. Later materialized the refrigerator in rich homes of the locality! Those refrigerators preserved all the varieties of food items from entire colony except its owner! For us fridge was best time pass to observe when the light gets off while closing it! We continuously used to open and close its door to check on light until we get scolding from elders of the house! Tape recorder was another best thing to listen music after radio. We used to download the songs by recording cassettes! It was our task to record funny talks after listening to the songs. At times, we wasted good cassettes by recording our voice! 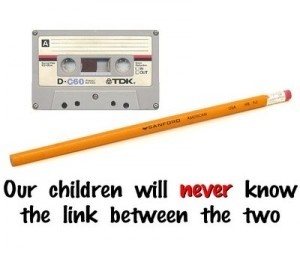 Winding the cassette reel with pencil was an important job! ‘Ramayan’ and ‘Mahabharat’ were the epic TV serials which created the record of highest TRP till today all over Asia. Many people bought televisions only for these two serials. Every sunday tornado of people rushed out of the houses which had television, after these shows, every house was a mini theater during telecast of these epic serials, cricket match and Chitrahaar (music number show). Until late 90s, all we had was one channel, DD National and one more channel Metro with limited time. In the name of cartoon we had only few options, on Sundays ‘Heman’, ‘The Jungle Book’. In 90’s Disney hour daily with two shows ‘Duck tales’ and ‘Tales Spin’. Popular detective show Karamchand played by Pankaj kapur, who solved cases by eating carrots. Byomkesh Bakshi was another well-liked detective show, later came Tehkikaat with Vijay Anand was mesmerizing! Television anthems like DD National's ‘Mile sur mera tumhara’ song and ‘Light of Freedom’ clipping were heart warming. Best thing for kids was a cartoon song ‘Ek chidiya’ based on unity, we loved it because we hardly had any options of cartoons those days. Onida television ad, its green monster still bear in mind! There were countless wonderful ads which not only sold the products but touched the hearts of people, so that they are remembered even after 20 years. Today we hardly remember any ads or products. We even forget what we are actually watching in the commercial break! 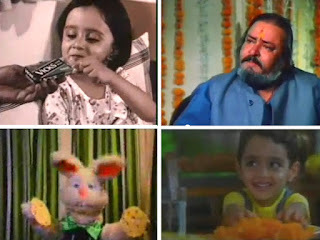 In 90s cable connection introduced with Zee TV, loved the shows like Antakshari and Hum Paanch. Today we have around 300+ channels and don’t have anything to watch! Apart from all Desi shows we also had option to watch Hindi dubbed English shows- Small wonder, Bewitched, Gennie in the bottle. Music went loud when Britney Spears ‘Oh Baby’, Blue- One love , Back street boys and Ricky Martin songs made their appearance on television in late nineties. However, after all these options our television timing was limited for just an hour or two and play time was unlimited. I call all above true childhood happiness. Although, some part of it is still taking breath in small towns and villages, but it’s completely vanished in big towns. I proudly say that we are the last generation of spending the childhood naturally without getting affected by technology. 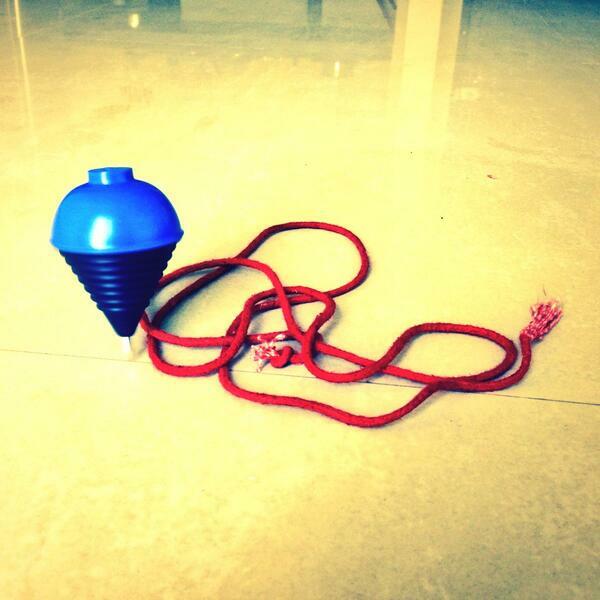 We can operate all the new gen technology and have the memory of wonderful childhood days. If I missed something that you have in your mind then please do share. This really intrigued me, because it's not every day that you get an intimate glimpse at life in another hemisphere. Very beautiful article, I enjoyed reading this. borrowing old books at half of the price from the seniors in the month of December after annual exam was an important job.Unlike present day book list and even purchasing dictionary ..every year.